Alexandra Chan has an amazing array of accomplishments under her belt with even more on the horizon. 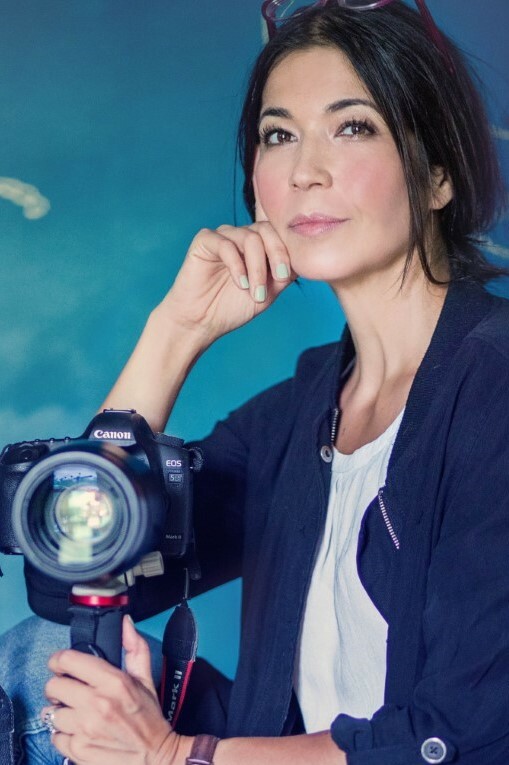 Alexandra Chan Photography was awarded the Best Photographer of 2017 for the Portsmouth region; she has spoken all over the world about her work in archaeology; and she is currently working on her second book. Alexandra also shares her personal philosophy that is as inspiring as it is beautifully stated. This entry was posted in Podcast: All In with Pauline Hawkins and tagged All In with Pauline Hawkins, artist, being a creative, living the dream, photography, Teachers, writer. Bookmark the permalink.